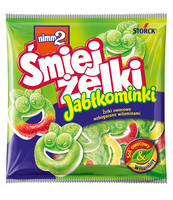 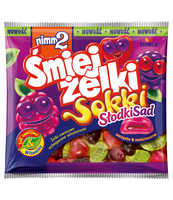 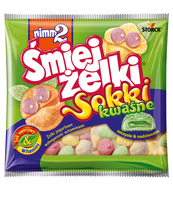 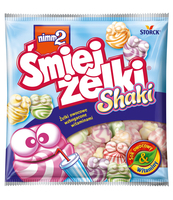 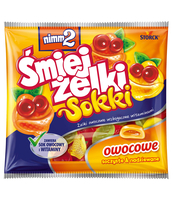 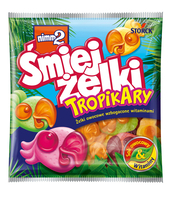 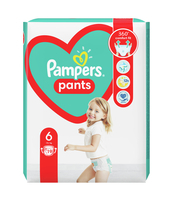 PAMPER PANTS PIELUCHOMAJTKI 5 JUNIOR 22SZT. 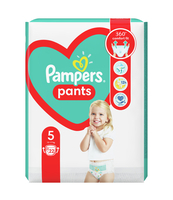 PAMPER PANTS PIELUCHOMAJTKI 6 EXTRA LARGE 19SZT. 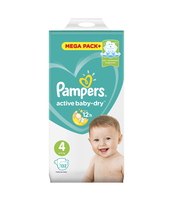 PAMPERS FRESH CLEAN CHUSTECZKI DLA NIEMOWLĄT 64 SZT. 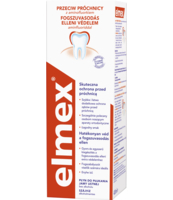 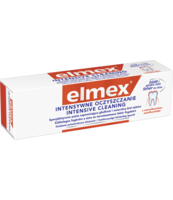 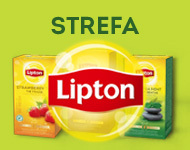 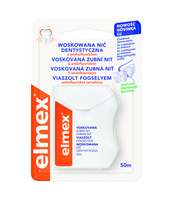 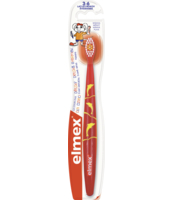 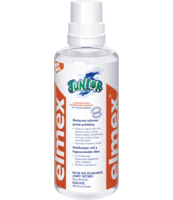 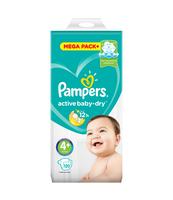 PAMPERS FRESH CLEAN CHUSTECZKI DLA NIEMOWLĄT 6X64 SZT. 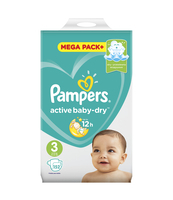 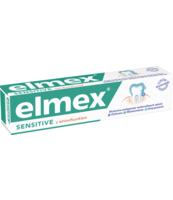 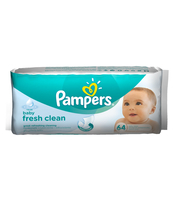 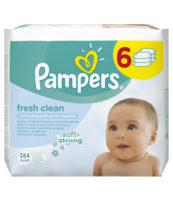 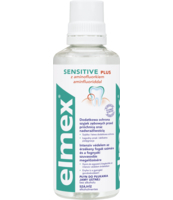 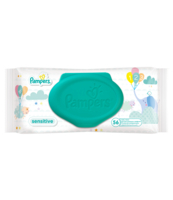 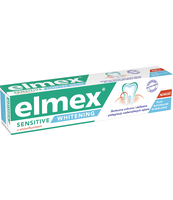 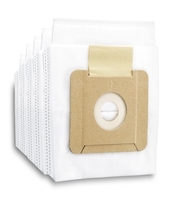 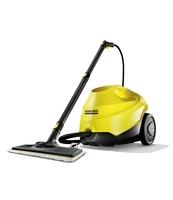 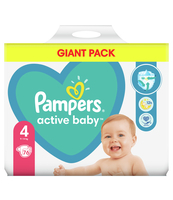 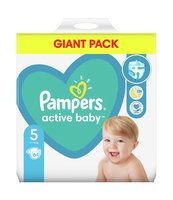 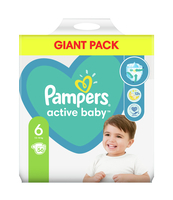 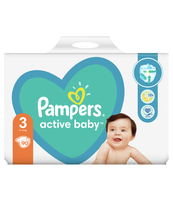 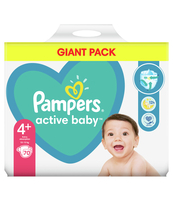 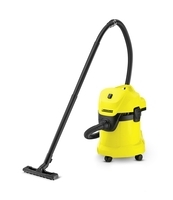 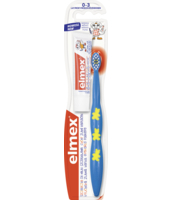 PAMPERS PREMIUM CARE PIELUCHY 3 MIDI 60 SZT. 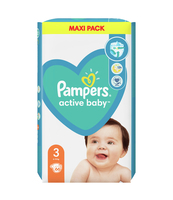 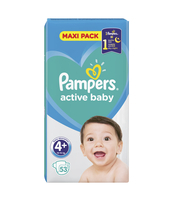 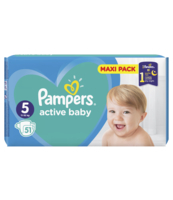 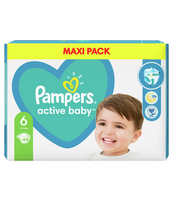 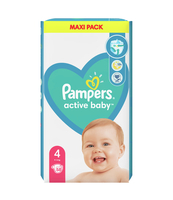 PAMPERS PREMIUM CARE PIELUCHY 4 MAXI 52 SZT.